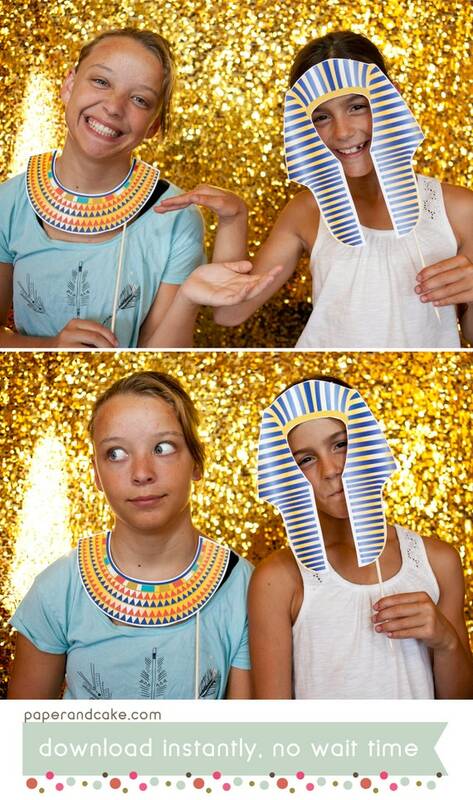 > > > PRINTABLE < < < Photo Booth Props PDF download that YOU personalize and print out, at home! If you haven't had your picture taken at a photo booth lately, then boy are you missing out! From Birthday Parties to Weddings to School Carnivals, our props, banners and signage will make your booth the talk of the town. + Customizable item: Those items with a + sign can be easily personalized using Acrobat Reader, a free download from Adobe.com. Each collection has detailed instructions and recommendations. Please note, font style, size and color can not be changed. Collection colors vary slightly from monitor to monitor; please take this into consideration when ordering. No items will be shipped. This collection is formatted to print on white 8.5x11 paper. Once your payment is processed, you will receive a link to download via Etsy. Just print out as many as you need...and voila…it's a party! We recommend printing on heavy card stock, unless otherwise noted. ► Want more Paper & Cake? Note: All images and content copyright 2013 Paper & Cake®. This and all printable party collections are the sole property of Paper & Cake®. By purchasing our digital products, you agree to use it for personal use only and not distribute and/or sell it to other persons and/or businesses, including but not limited to event planning or party management companies. Thank you so much.